I’ve been grappling with my new hypnotherapist profession and certification, not that I’m questioning my new endeavor, because I’m not. Hypnotherapy is my passion, my purpose. 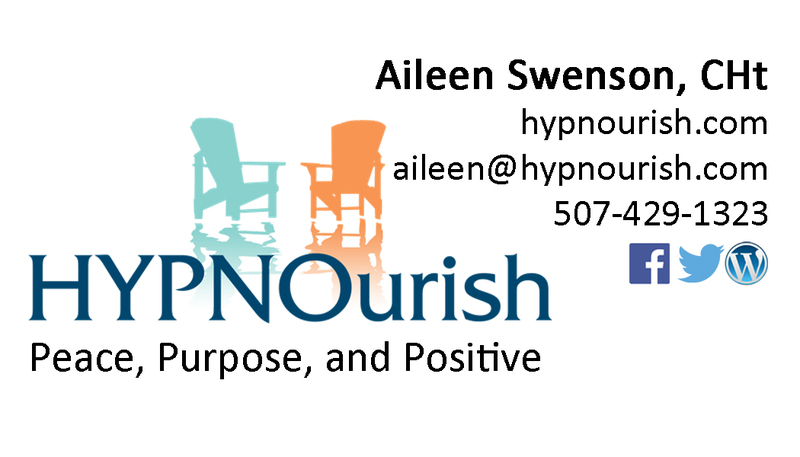 As a hypnotherapist, I guide others to connect with and experience peace, purpose, and positive change. How cool is that! It makes me feel alive. Rather, the conflict resides in the duality of my enthusiasm. You see, I feel this same passion, purpose, and aliveness being a gut healing GAPS practitioner. In my mind, they seem so far apart; different enough to warrant two separate business cards! The explanation of my two different practices is often cumbersome, sending me back into the rink for more professional identity wrestling. But maybe I need to get out of the rink. Maybe my two loves are not at odds. Maybe they offer symbiotic healing. Certainly when someone is reclining in my fabulous hypnotherapy chair (courtesy of one of my practice clients!) reprogramming their hard drive to release weight or relieve depression, the thought of GAPS also improving his/her mental and physical wellbeing crosses my mind. Likewise, while teaching about GAPS and feeding people gut healing food, my mind considers how changing some of their long held erroneous diet beliefs at the subconscious level could catapult their healing. 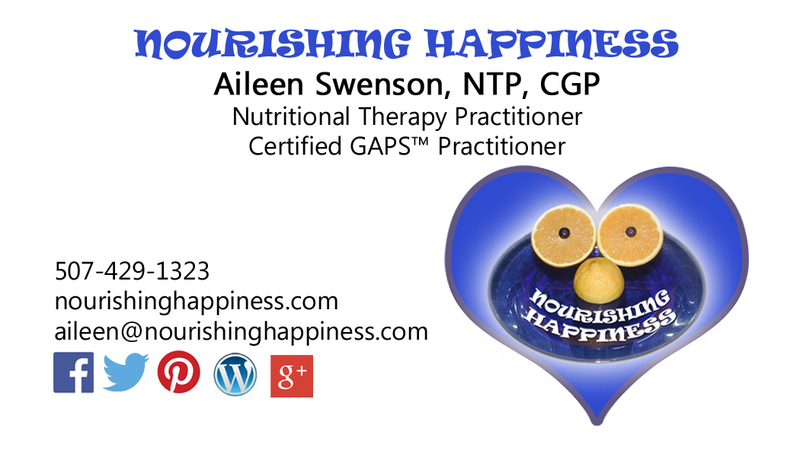 GAPS heals the digestive system to successfully treat many mental and physical illnesses. 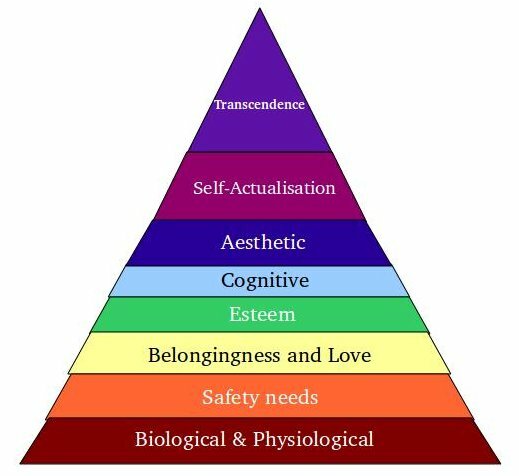 When the mind and body are feeling great, access to the spiritual self seems more effortless and accessible, as depicted by Maslow’s hierarchy of needs. I’ve experienced this personally. After beginning to detoxify and getting my lymphatic drainage system moving again after 9 long blocked and tear free years, my spirit soared. Just as much as food and health are connected, so connected are the mind, body, and soul. GAPS is an outside-in approach to healing, bringing real nourishing food from the outside to improve the body’s functioning on the inside. Hypnotherapy offers improvement from the inside-out, allowing for positive changes and guidance at the subconscious soulful level to help the mind and body function optimally, somewhat an inverse approach to the hierarchy of needs. Despite the directional approach of healing, both GAPS and hypnotherapy holistically enhance the quality of life – mind, body, and spirit. 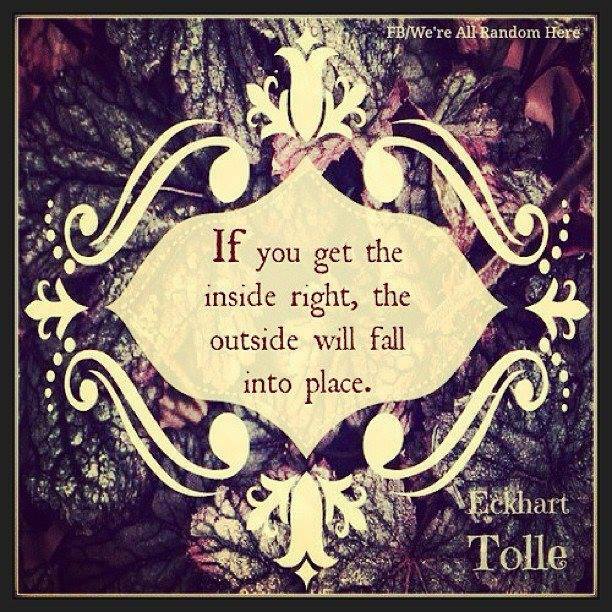 To paraphrase Joni Mitchell, I’ve looked at life from both sides now, from out and in and in and out, and I’ve found wholeness and connection. I embrace this connection, this symbiosis, and from this point forward offer a clearer picture of my professional loves not as contrasting but rather as complimentary. I now grasp that even the dichotomy of my loud and boisterous voice and laughter as a GAPS practitioner/teacher contrasting sharply with my peaceful and encouraging voice as a hypnotherapist/teacher serves to join the yin and yang of me, bringing a collective wholeness to my holistic health practices of Nourishing Happiness and HYPNOurish.